I first came across ‘Reasonable and Necessary’ at the Undercover Festival in Brisbane at the end of June this year. I entered the room and was immediately drawn to the ipad screens with pastel-yellow backgrounds and black writing scrawled across the page. There were post-it notes everywhere and all kinds of pens and pencils scattered over the tables. People were chatting, drawing, and deep in thought, writing. Kirsty Martinson, a visual artist, and creative enabeler, Annie Dutreix, both working on ‘Reasonable and Necessary’ for Access2Arts talked me through the project. They explained that as the NDIS rolls out, we as Deaf and disabled people are being asked to determine our support needs. The NDIS will fund reasonable and necessary supports that help us achieve our goals, objectives and aspirations. As a creative response to the NDIS, Access2Arts in partnership with Arts Access Australia are providing a national platform asking participants to think big, believe big and consider what is reasonable and necessary to achieve our future. 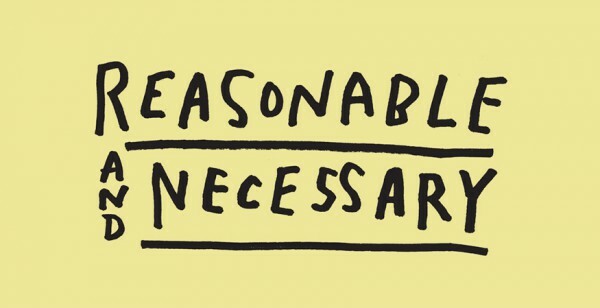 At its heart ‘Reasonable and Necessary’ is a disability-led, participatory arts project helping us decide what our aspirations are and how we can successfully bring those aspirations to fruition. 1) going to the website: http://reasonableandnecessary.org/ and following the prompts. Clicking on ‘gallery’ to browse the responses to date or going straight to ‘what do you need?’ The site is easy to navigate. 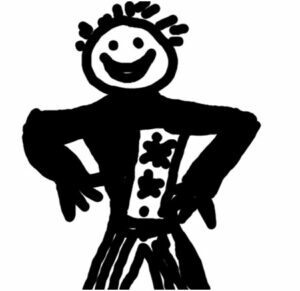 2) contacting Access2Arts and arranging an appointment with the ‘Reasonable and Necessary’ artists and/or creative enablers to explain the project and assist as required in creating text and image contributions. You can contact Access2Arts by phone: 08 8463 1689, or email: info@access2arts.org.au. So what is reasonable and necessary support? The ‘Reasonable and Necessary’ website asks, ‘Do you Know what you Need?’ Then gives examples of what a dancer, an astronaut, a lawyer or a superhero need. The superhero requires a fast car, a cape, tights, powers, a girlfriend, vitamins, a boyfriend, a massage, a disguise. The contributions we make to ‘Reasonable and Necessary’ will be displayed on the website and gathered to create public works of art in various cities. The first public installation is scheduled for Adelaide in October. I look forward to more information on these exhibits. 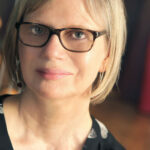 Gaele Sobott is a writer and producer. She has published essays, children’s books, short stories, and the biography, My Longest Round: the Life Story of Wally Carr. She participated in the Australia Council’s inaugural Sync Leadership Program in 2014 and is director of Outlandish Arts. Gaele is currently writer in residence at Google Sydney.